3BR, 2 Bath Rambler Has It All! 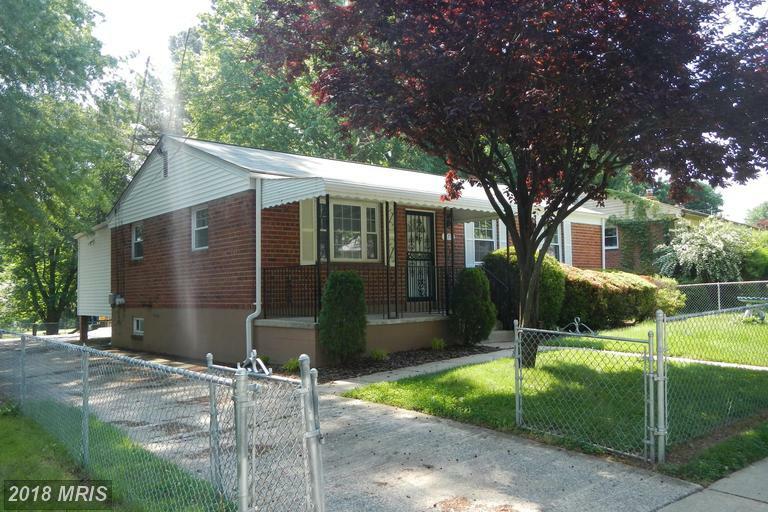 Pristine 3-bedroom, 2-full bath red brick rambler with sunroom addition and basement laundry. Basement has rec room and dens. Deck, spacious 2-car garage, and fully fenced yard. Backs up to recreation park. Must see to appreciate. Contact Martin Gusman, Blue Horizon Property Management, 301-424-9030. MC10253057.